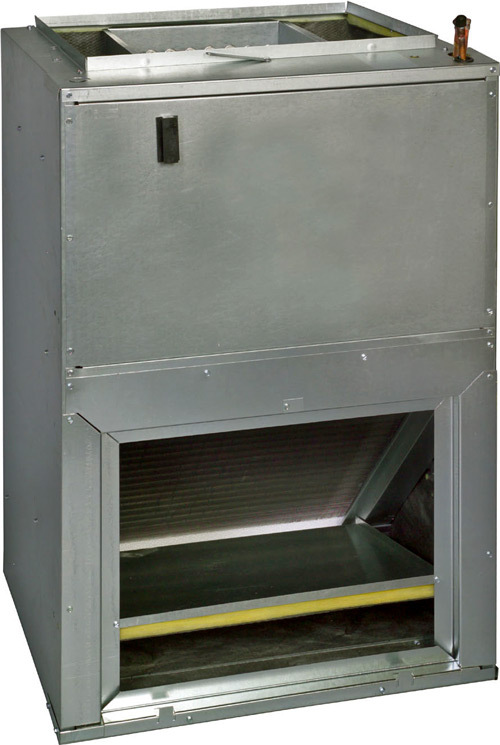 The AWUF Air Handler is designed to be vertically wall- or stud- mounted. This unit is housed in a fully insulated, galvanized-steel cabinet. All functional parts are covered by a 10-Year Parts Limited Warranty.